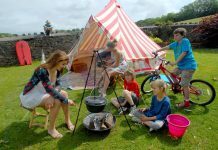 Camping remains one of the most popular past-times in the UK, with British residents spending an estimated 5% in this market than they did in 2010. 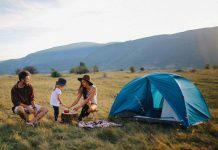 In addition to this, UK enthusiasts spend approximately £2.5 billion during their annual camping trips and continue to book similar holidays each and every year. 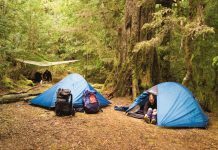 While it may be popular, however, it is fair to say that camping and outdoor adventure requires a strong constitution and an ability to thrive in less than ideal living conditions. As a British camper, the most important thing is that you pack the appropriate clothing for each individual trip. While you may visit different locations throughout the UK, you must remember that you will be left largely exposed to the outdoor elements and any adverse weather that takes hold. This demands conscientious and considered packing, as you must take alternative layers of clothing and waterproof garments that adequately protect against the cold or excess rain. Given the unpredictability of the British summer, you should never rest on your laurels and pack with cold and sudden showers in mind. On an even more practical note, serious and dedicated campers may also wish to hire a generator for their trip. 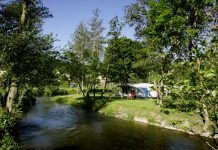 If you like to camp in idyllic and remote locations that are not within the perimeter of a specific site or staffed resort, for example, you will be responsible for everything from organising lighting to guaranteeing a steady supply of electricity if required. 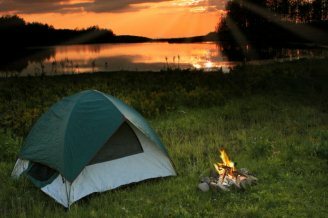 Reputable firms such as SGS Engineering can supply generators for hire at a relatively competitive price, so consider investing in this if you are committed to camping in the wilderness. On a similar note, experienced campers will testify that food and drink is a leading priority when preparing for your trip. 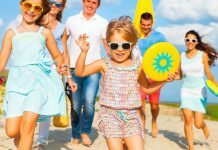 Unless you are staying at a staffed resort or location, you will need to ensure that you take enough food and drink to last for the duration of your trip. It is also important to consider the type of food that you should take, as while tinned items are extremely practical and ideal for camping trips, for example, frozen or fresh products that require complex cooking procedures should be avoided at all costs. If you do take tinned food, please also remember to pack the tin opener!